If you had any faith left in anonymous email services, now would be the time to let that go. 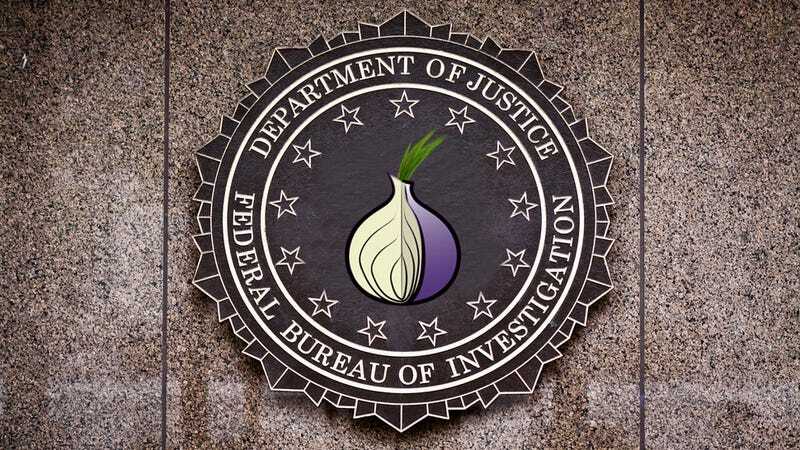 New court documents show that in chasing down associates of Freedom Hosting, the FBI managed to download the entire email database of TorMail. And now it's using that information to take on the Darknet. The tactic suggests the FBI is adapting to the age of big-data with an NSA-style collect-everything approach, gathering information into a virtual lock box, and leaving it there until it can obtain specific authority to tap it later.